Our next Tuesday lunchtime market of 2018 will be held on Tuesday 20th March, 11.30am to 2.30pm on Bridgeford Street M15 6FH. Come and find us just off Oxford Road, next to the Manchester Museum. BRRR!! We’ve got the perfect thing for this chilly weather. Some toasty hot street food! 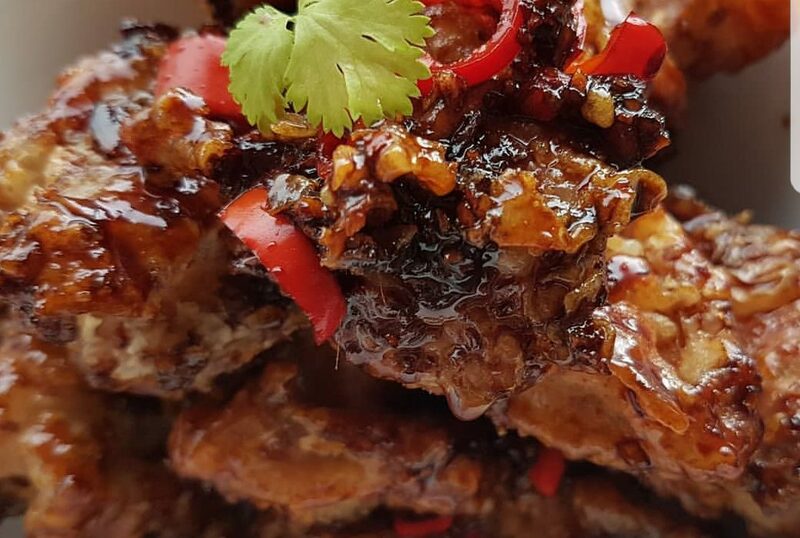 Wrap up warm and venture out to our UoM food market this week for big bowls of happy from around the world – with Peruvian, Japanese, Thai, Indian, Mauritian, Korean, Sicilian and many more cuisines all on the menu. It’s looking delicious! HOW OH HOW will you choose what to have?